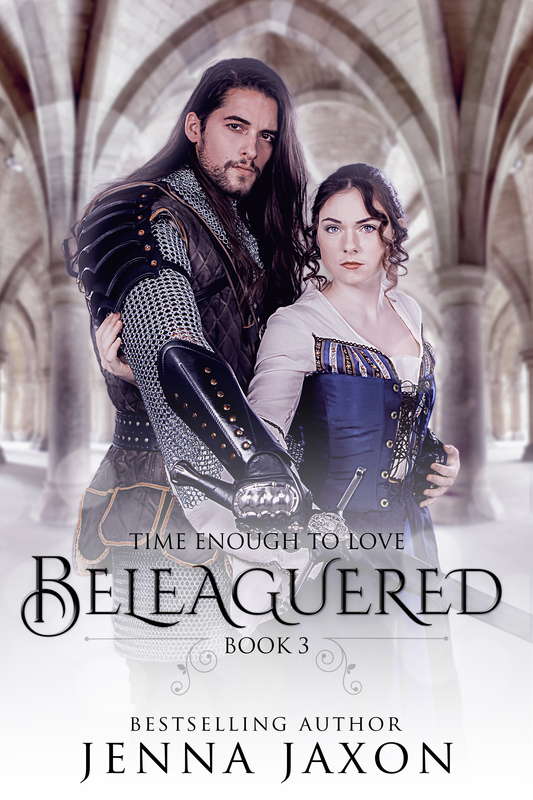 Cover Reveal: Beleaguered, Book 3 of Time Enough to Love | Jenna Jaxon Romance–because passion is timeless. Welcome back to my year long 10th Anniversary celebration! 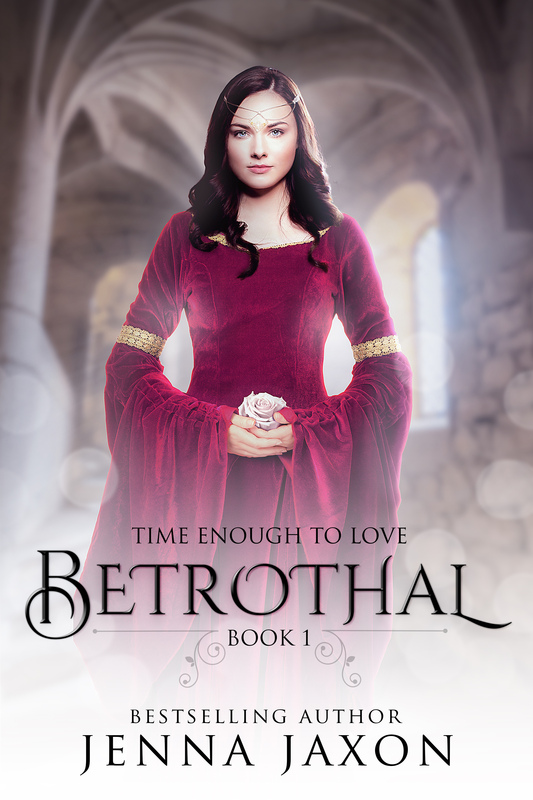 This week I’m revealing my new cover for Beleaguered, the third book of the Time Enough to Love series. Thank you for another beautiful creation, Danielle Fine! Beleaguered is on sale this week, from January 30 thru February 5 for just .99 on Amazon, Smashwords and other retailers. Don’t forget to comment on this post for a chance to win a copy of Beleaguered and a $5.00 Starbucks gift card! 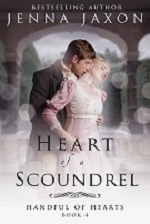 During a formal banquet, Alyse must share an intimate dance with her first love. 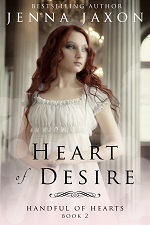 His searing touch proves Alyse’s desire for him is as strong as when they first met. 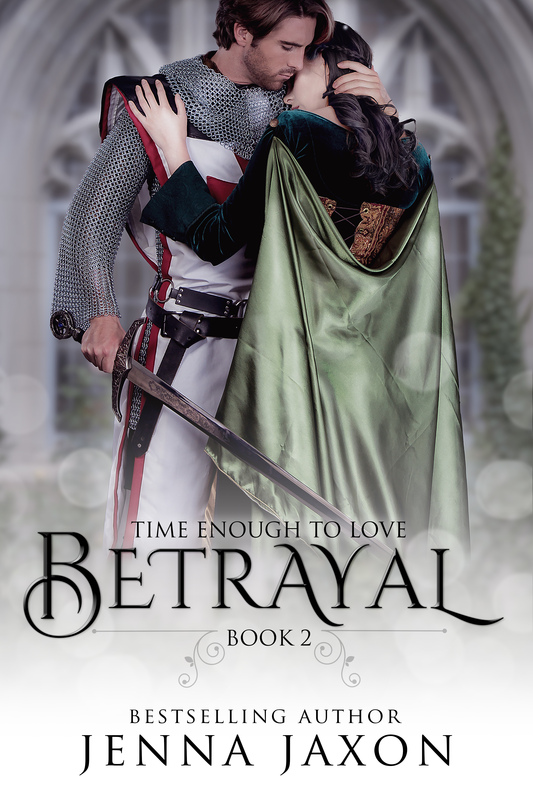 Tormented by this revelation, Alyse is bitterly torn between the love of her life and her love for her husband. I hope you enjoyed that little snippet of Beleaguered. And don’t forget, tomorrow is the LAST DAY to enter my Rafflecopter giveaway of a $25.00 Amazon gift card. To enter just click here and follow the instructions. Thanks so much for visiting! 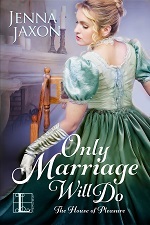 I hope you come back next Wednesday when I showcase another of my historical romance series, The House of Pleasure series. 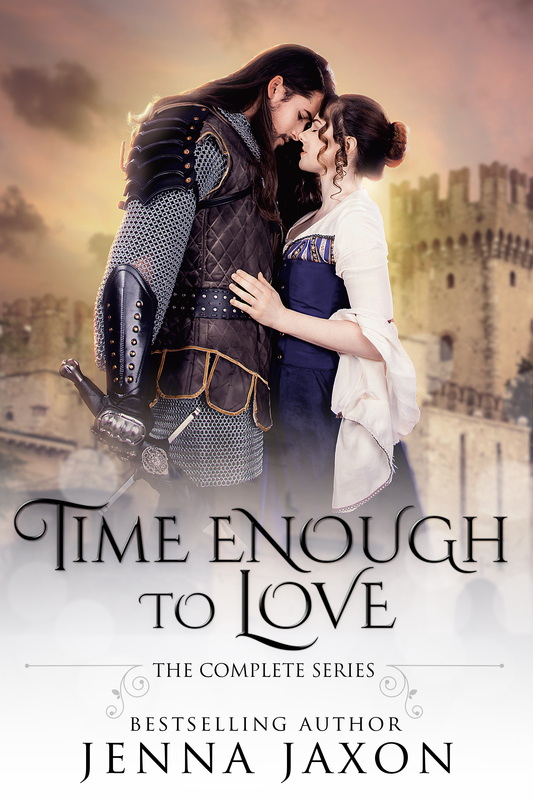 This entry was posted in Beleaguered, Cover Art, Cover Reveal, Giveaways, Medieval Romance, On Time Enough to Love, Promotion and tagged .99 book sale, Beleaguered, cover reveal, Jenna Jaxon, love triangle, medieval romance, Time Enough To Love. Bookmark the permalink. That dude on the cover is absolutely perfect. Great cover, Jenna. Thank you, Karen! I love the whole new series! These new cover designs are beautiful.